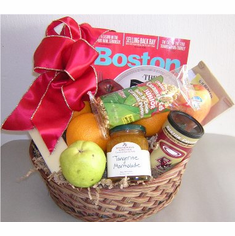 Fruits Gift Basket-Fruit Gift Basket Boston MA. 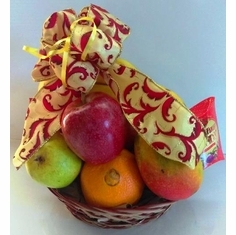 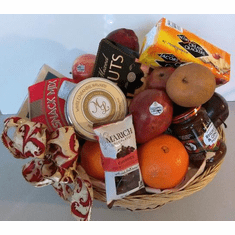 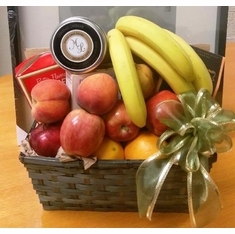 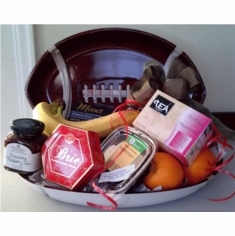 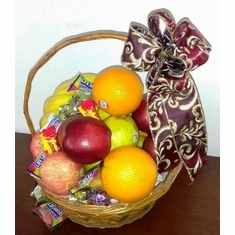 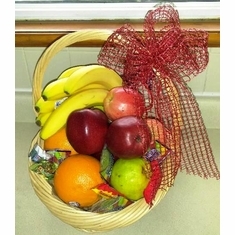 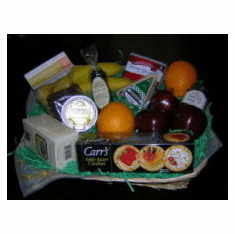 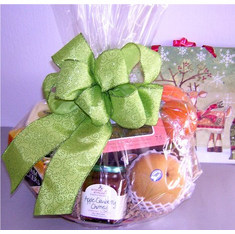 Fresh Fruit Baskets, Fresh Fruits Gift Basket, Organic Fruit Gift Basket, Fresh Juicy and sweet organic fruit gift basket for daily delivery in the Boston and Boston Collages Communities. 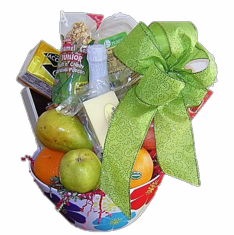 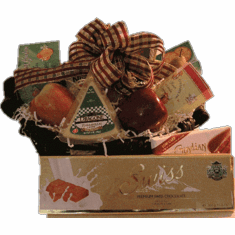 Gift Baskets are: Get well gift baskets, Thank you gift baskets, happy Birthday Gift Baskets, gift baskets for hospital delivery, Corporate Gift Baskets, New Born Baby and new mom gift basket, congratulations and special occasion gift baskets.